Information about the technical data and the current operating status of the camera: If irregularities or problems occur, you can intervene directly. 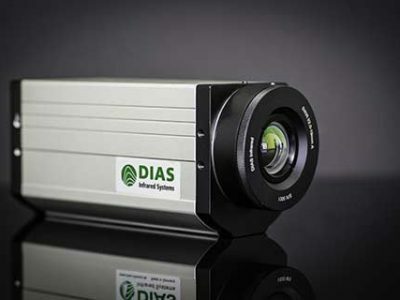 Current results of camera health: DIAS infrared cameras automatically report whether certain maintenance is required or malfunctioning. If this is the case, there is, for example, the option of remote maintenance via the integrated web server. It is also possible to remotely install a firmware update. The big advantage is that the camera does not have to be dismantled and sent. So updates can be made cheaper and more comfortable. Display of the infrared image: The IR image of the current process is displayed in the web server. Settings (access-protected): Certain settings on the device can also be made. For security reasons, this is password protected. 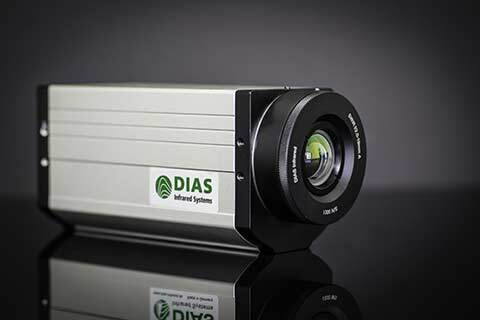 Service / calibration information: If a certain service interval has been reached and it becomes necessary to send the DIAS camera for calibration, this information is displayed with the necessary steps. Technical documentation / manuals for download: Important instructions and technical documentation are stored paperless in the integrated web server. Annoying searching and browsing is no longer necessary because the PDFs can also be searched. 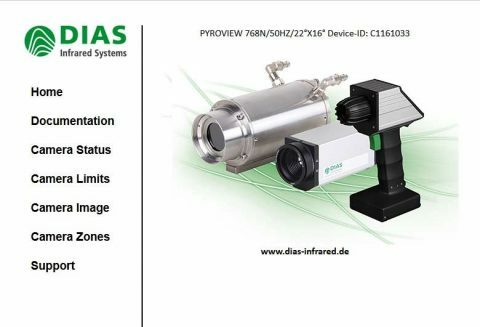 Each DIAS infrared camera is factory-equipped with these features at no extra cost. No special software is needed. The information can be retrieved and administered by any web browser at any time, keeping processes streamlined and simplified.